Call for additional details, pictures and pricing. 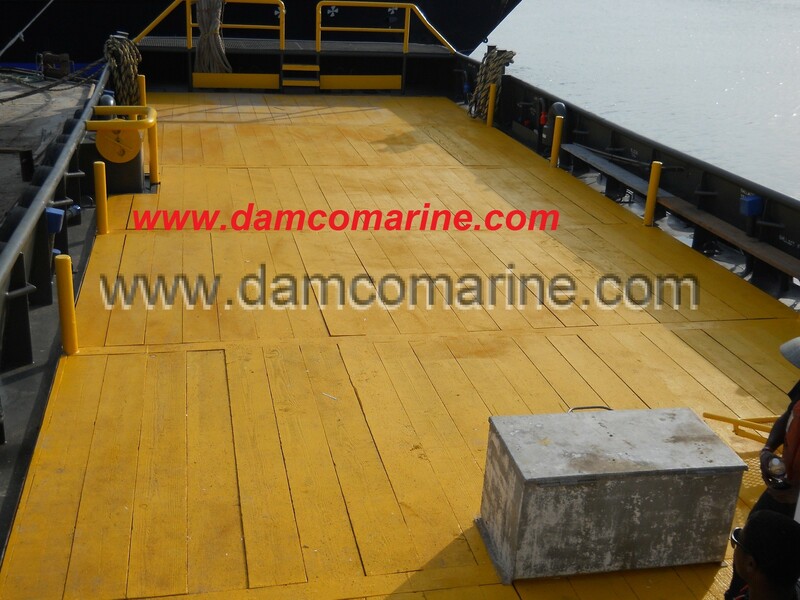 UB160-4 Offshore Utility Boat has been added to your request. 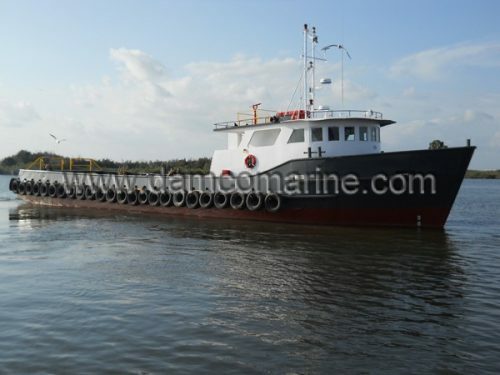 You may request information on up to 5 vessels. You currently have . You may submit your request now, or keep browsing.